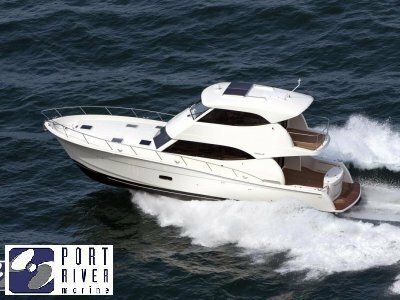 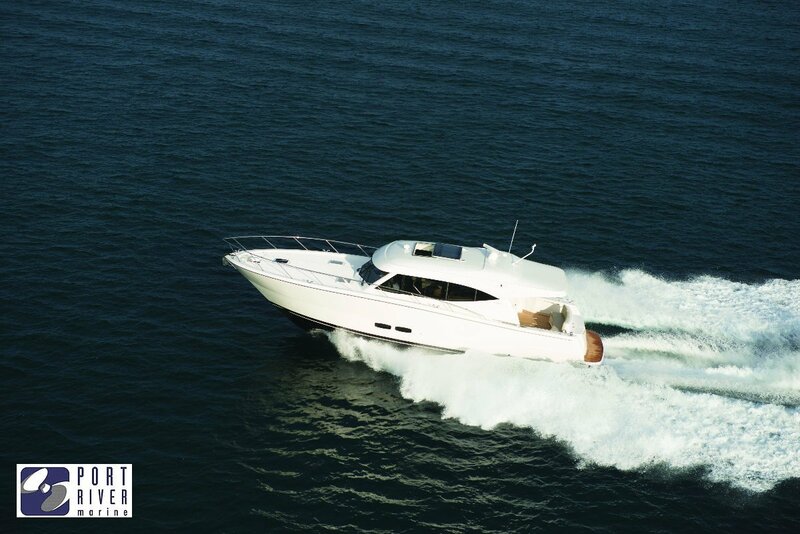 The magnificent S51 provides all the facilities and benefits of Maritimo's larger vessels in a more compact package on a single level. 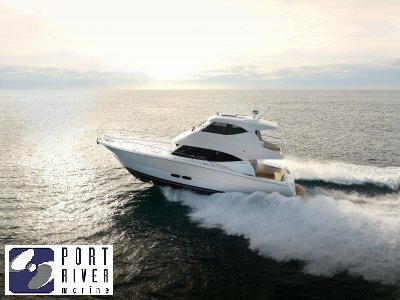 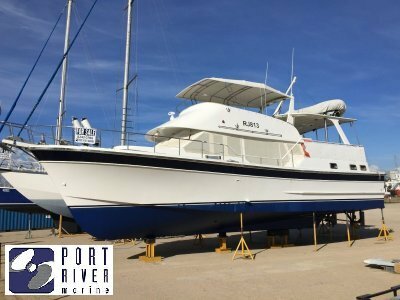 Unique in it's class, the S51 incorporates Maritimo's legendary full beam master suite along with a generous guest cabin, offering an abundance of storage and space. 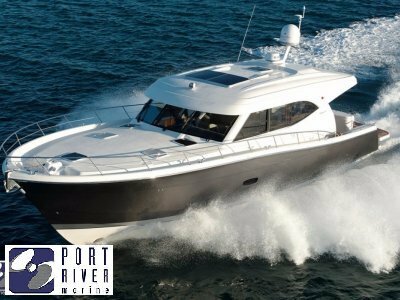 An innovative tender garage which lifts hydraulically to reveal a large under deck space for a tender, water sports equipment or alternatively a huge, easily accessible lazarette.